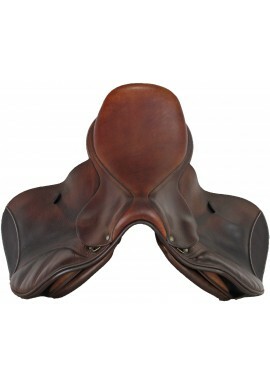 In 2000, Antarès established his workshop in Saintes, France, where they create both luxurious and high technology saddles. 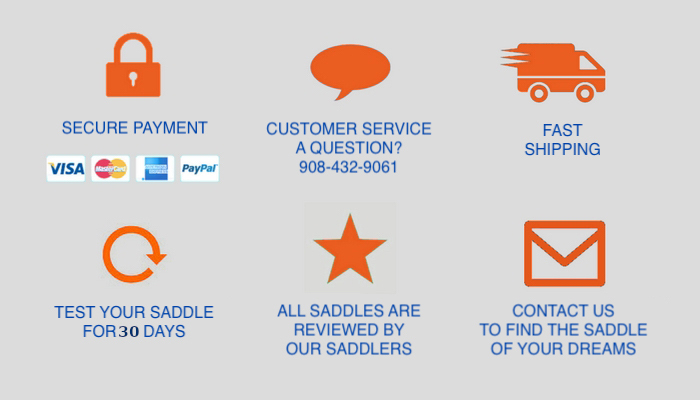 Driven by performance and the search for excellence, they conduct research with world-recognized equine health professionals and partner with international riders (World Champions and Olympians), in all equestrian disciplines. 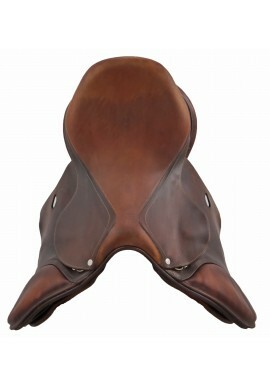 Their methods, knowledge and unique technology continue to evolve through their shared and passionate experience, so they can provide both horse and rider the ultimate performance. 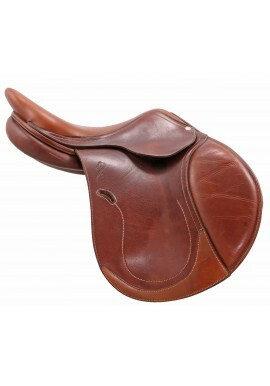 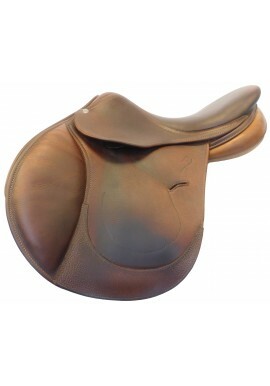 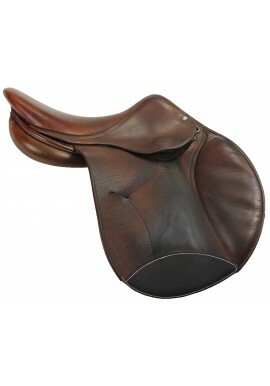 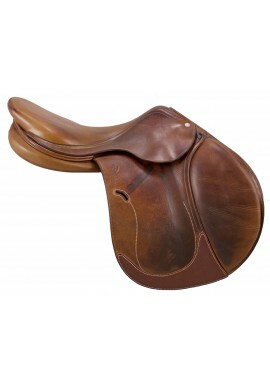 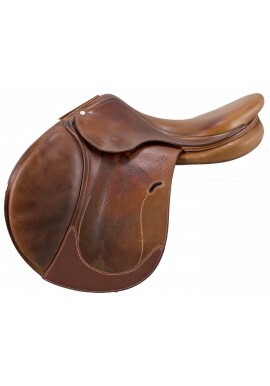 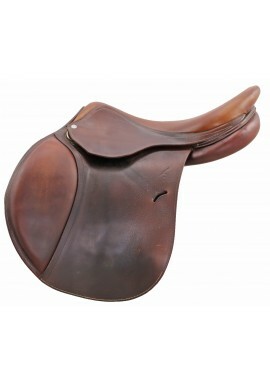 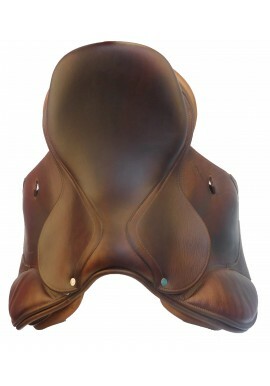 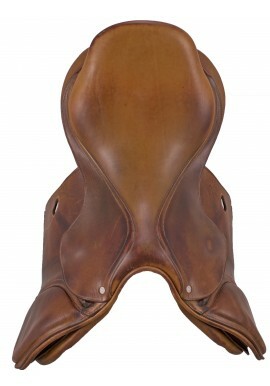 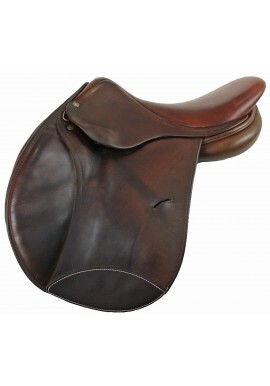 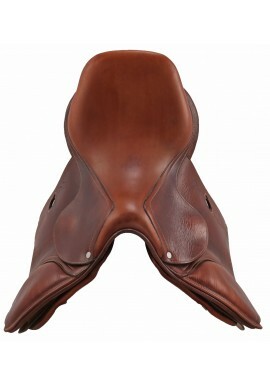 Antarès team of saddle-makers, engineers, and sales representatives is the best in their profession.